MySQL support with a nice sync system ! Lot of extensions : bounties, costs for commands, rewards for mining blocks / killing mobs, and more ! You just have to put the plugin's JAR in the plugins folder, start your server and that's it. It will automatically create players' accounts, so you are ready to use it ! You can have a list of commands, permissions, configuration options, ... In the documentation. You can download the latest dev build here. Every third party service can be disabled in the configuration file. Check the documentation here for more information. Hi. Running a spigot server that is using the most recent stable build provided by build tools. I am using a MySQL database to store the data from this plugin. Full Synchronization creates ugly errors such as below (this one was when shutting down the server). Manually synchronizing individual players works fine, only full synchronizations fail. Thanks a lot for reporting, I will investigate on the issue ! Great plugin. Anyway to save Wallet and Bank info between server stops and resets? Been having some difficulty with that... Can't get MySQL to work, any alternatives? Thanks. It should work, even without MySQL (in accounts and banks folder). i have a problem. First i have to Say nice plugin its simple and it works good. searching long time for it. But my Problem ist when i Restart the server all the money i earned in game ist lost and i got the standart wallet back why he dont ask the playeraccount file what i have? Hey, the plugin tries to load the accounts that are saved when your server is stopped. Try to open the saved files manually to see whether the data are good or not. Please note that offline servers may mess up a bit with UUIDs. Great plugin! How do I add money from console to an account? Hey, to get someone's wallet amount, run /eco view <player | uuid>. From console, to set someone's wallet amount, run /eco set <amount> <player | uuid>. So for example, if the first command gives you 10.0$ and you want to add 2.0$ to the player account, use the command /eco set 12.0 <player | uuid>. thank you very much Skyost for the reply! Unfortunately that way is for doing it manual, but I use another plugin to give money automatically to the players depending on different events, so in this case an /eco add <amount> <player> would be very useful! Do you think you can add it? Yes, this would be possible. I will make an update during summer, anyway. This plugin have signs to do the bank or something like that? When the players die ,they lost all the money if they dont save it on the bank? Depends if you've enabled the GoodbyeWallet extension. [23:37:08] [Server thread/WARN]: Fri Jul 28 23:37:08 CEST 2017 WARN: Establishing SSL connection without server's identity verification is not recommended. According to MySQL 5.5.45+, 5.6.26+ and 5.7.6+ requirements SSL connection must be established by default if explicit option isn't set. For compliance with existing applications not using SSL the verifyServerCertificate property is set to 'false'. You need either to explicitly disable SSL by setting useSSL=false, or set useSSL=true and provide truststore for server certificate verification. 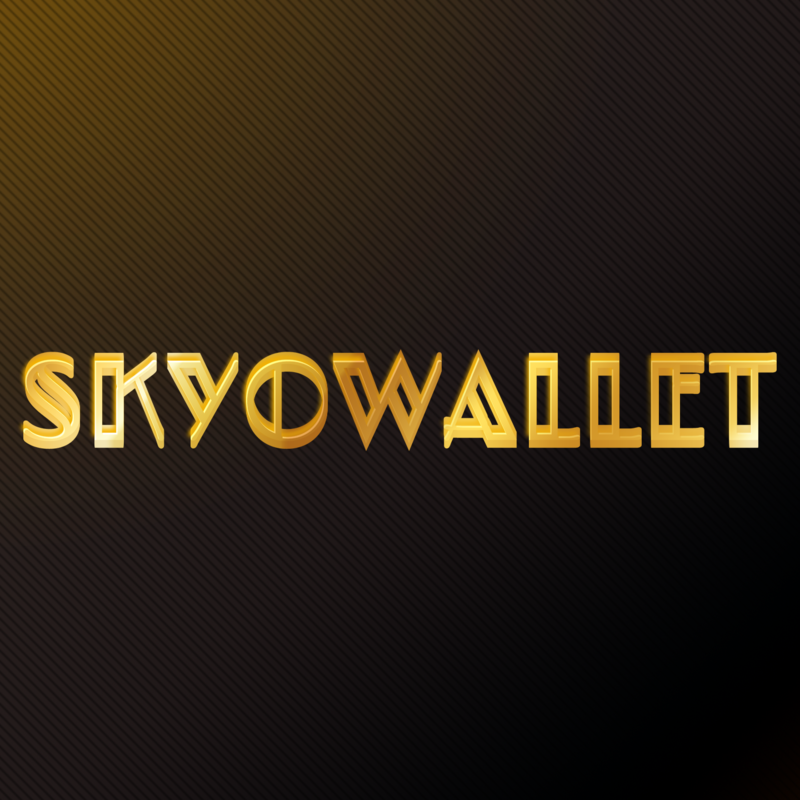 Hey, will make an update in the following week but Table 'economie.skyowallet_accounts_v3' doesn't exist. EDIT : For the moment, please disable MySQL.